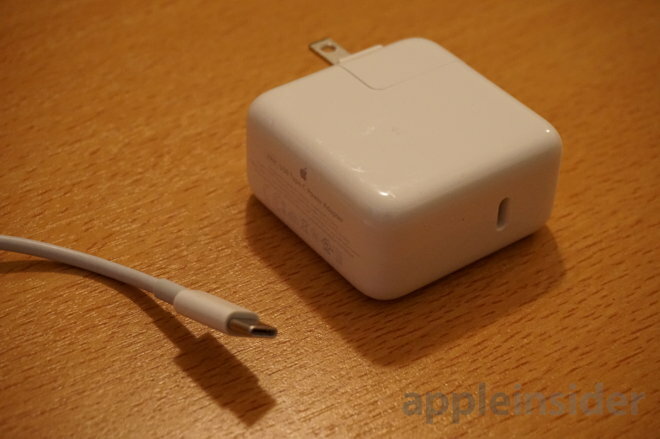 Taiwan-based integrated circuit manufacturers are said to be betting big on the new reversible USB Type-C connector, thanks in part to Apple's early embrace of the port in its forward thinking 12-inch MacBook with Retina display. Apple turned heads when it released its all-new 12-inch MacBook in April, featuring an ultra-thin design with just one USB Type-C port for both data input and charging. 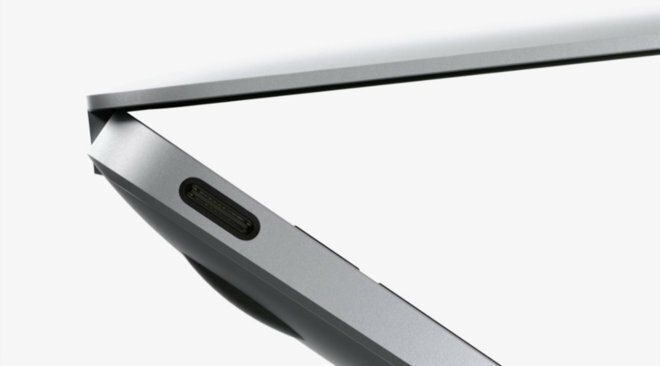 Its launch made Apple the first major computer manufacturer to embrace the smaller and reversible USB port. Apple's aggressive early adoption of USB Type-C has allegedly emboldened integrated circuit makers in Taiwan, according to DigiTimes. The Taiwanese publication claims that ASMedia Technology, Etron Technology and VIA Labs are all planning to offer USB Type-C products, as the companies expect "widespread adoption" of the new port in both notebooks and smartphones. But Apple's 12-inch MacBook features first-generation USB 3.1 technology in its Type-A port, which runs at a slower 5Gbps speed— the same as USB 3.0. The forthcoming second-generation USB 3.1 port will double that to 10Gbps, and support will be in Intel's forthcoming Skylake processors. For that reason, most Taiwanese manufacturers are expected to supply second-generation USB 3.1 Type-C ports at a faster 10Gbps data rate than Apple's current MacBook provides. It's expected that new notebooks with Intel Skylake processors and faster second-generation USB 3.1 speeds will help drive demand to the new, smaller USB Type-C form factor, helping to phase out the legacy, ubiquitous USB Type-A port. For now, the 12-inch MacBook remains Apple's only device with a USB Type-C port, though the company is rumored to be working on a 12.9-inch tablet that could also feature the new connector. AppleInsider's own source said in May that the so-called "iPad Pro" will feature USB Type-C input, as well as support for a new Bluetooth stylus accessory and Force Touch input.